In a changing workforce, employers are having to pay more attention to things like culture, employee wellness, and balance. But what exactly does that mean? What is “wellness”? and what is “balance”? And how do you create a culture that supports employees in finding those things? Why does the Fiddle Leaf Fig tree win the plant popularity contest time and time again? 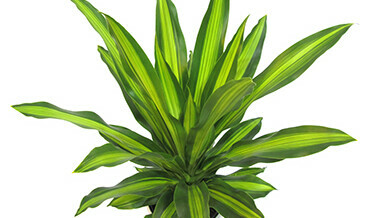 Artificial Office Plant Rental Packages!